The month of March contains holidays dedicated to all the great mother goddesses: Astarte, Isis, Aprhrodite, Cybele and the Virgin Mary. 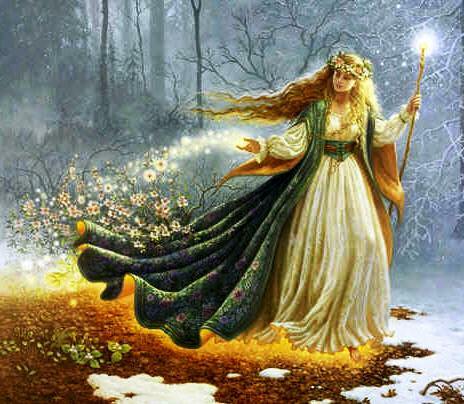 The goddess shows herself in the blossoms, the leaves on the trees, the sprouting of the crops, the mating of birds, the birth of young animals. In the agricultural cycle, it is time for planting. We are assured that life will continue. 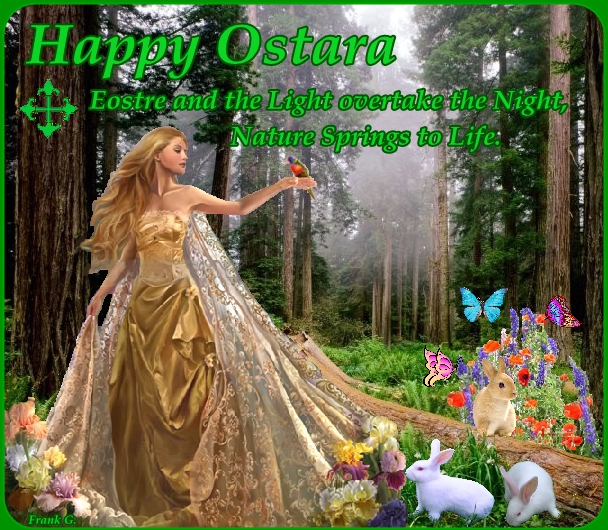 March is also the start of the New Year in many traditions, and it is connected with the rebirth or resurrection of many divine sons and lovers of ancient gods and goddesses. Attis, Adonis, Osiris and Dionysus — who, like Christ, die and are reborn each year. 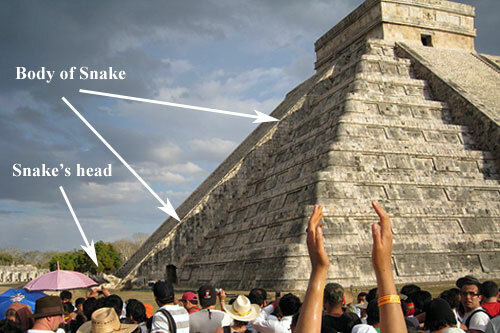 These gods and heroes are typically seen as saviors of their people in some way, sometimes through sacrifice. They are often gods of vegetation, dying each year (at harvest) to be reborn in the spring. In Iran, the festival of No Ruz or Nawruz, the Persian New Year, begins shortly before the vernal equinox. The phrase “No Ruz” actually means “new day,” and this is a time of hope and rebirth. Typically, a lot of cleaning is done, old broken items are repaired, homes are repainted, and fresh flowers are gathered and displayed indoors. The Iranian new year begins on the day of the equinox, and typically people celebrate by getting outside for a picnic or other activity with their loved ones. No Ruz is deeply rooted in the beliefs of Zoroastrianism, which was the predominant religion in ancient Persia before Islam came along. In Ireland, St. Patrick’s Day is celebrated on March 17. St. Patrick is known as a symbol of Ireland. One of the reasons he’s so famous is because he drove the snakes out of Ireland. 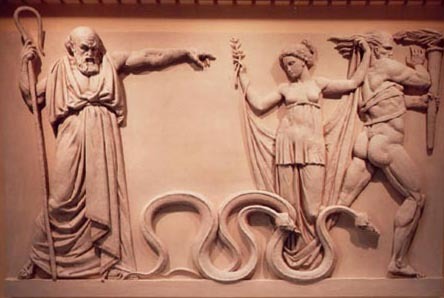 What many people don’t realize is that the snake was actually a metaphor for the early Pagan faiths of Ireland. St. Patrick brought Christianity to the Emerald Isle, and did such a good job of it that he practically eliminated Paganism from the country. 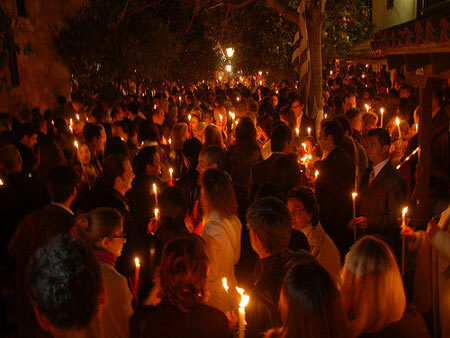 Anyone who has been in Greece at Easter time, especially among the more remote peasants, must have been struck by the emotion of suspense and excitement, with which they wait for the announcement, “Christos aneste,” “Christ is risen!” and the response “Alethos aneste,” “He has really risen!” Some of the older peasants still believe that “If Christ does not rise tomorrow we shall have no harvest this year.” Not quite the Eccleisiastical concern for the resurrection, but one that indicates the origins of the festival in antiquity and the general need for a vegetation savior god. 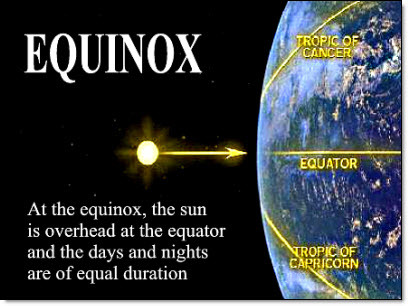 The spring equinox is a time of re-birth and renewal. It is the time when the Light has won out over the Darkness and begins to grow in strength and power. It is a time when the World begins to wake up after the long, cold night of winter. 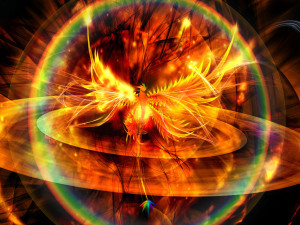 Many of us feel, not only the physical impulses connected with spring but also, the spiritual rumblings deep within us as our souls seek to reach out and embrace the resurrected Light. This spring I encourage you to allow yourself to become conscious to the great mystery of Light that starts as an inner glow but soon expands to illuminate the universe.